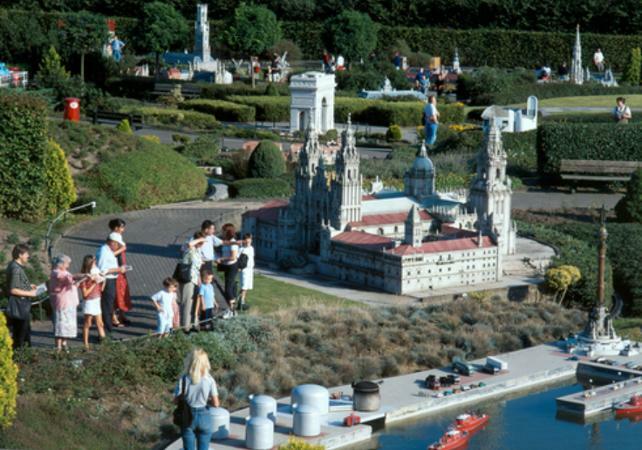 Get ready to explore Europe and its landmark monuments in just a few short hours at the heart of the Mini-Europe park. 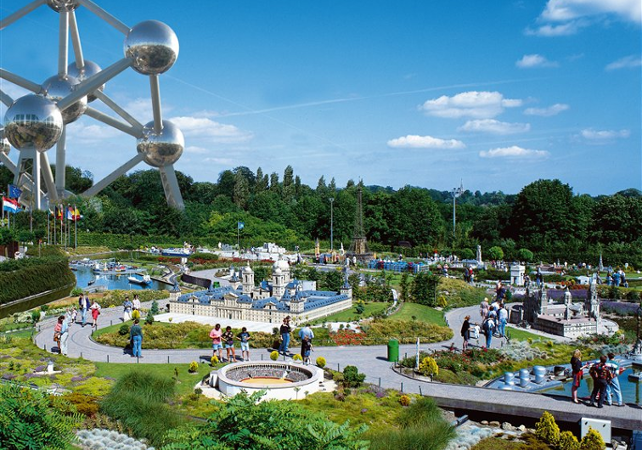 Located in Brussels, the home of the European Commission, the park could not be better situated. Take a trip around Europe and discover miniature replicas of 350 monuments and more than 80 cities. Visit the Grand Place of Brussels, see the Thalys train cross France, reawaken Vesuvius and watch the Berlin Wall fall, all in one amazing visit! As the chimes of Big Ben and the cries of the seagulls in the harbour of Amsterdam ring out across the park, the typically european atmosphere cannot fail to charm. Throughout this unique and culturally rich visit you will learn many facts about the european monuments. 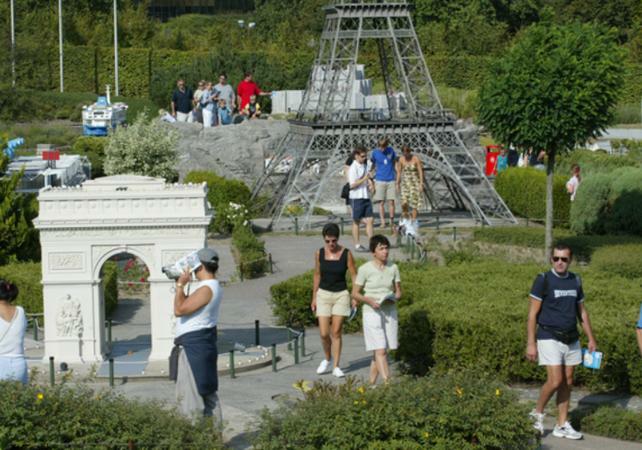 Mini-Europe welcomes more than 300,000 visitors through its gates each year. Whether young or old, all wish to be entertained, and all will be delighted. 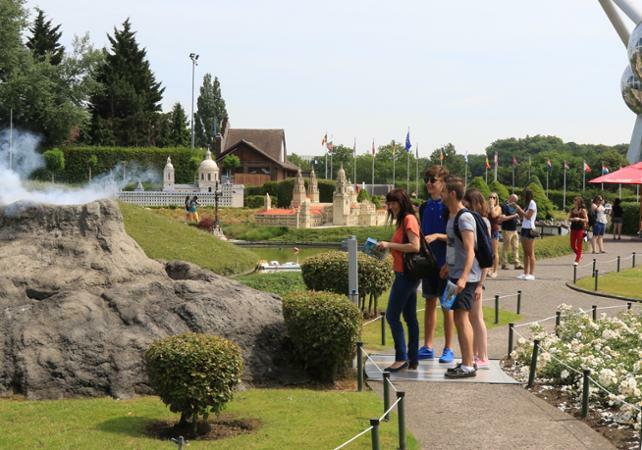 This interactive route punctuated with games and quizzes about the European Union provides entertainment in addition to the outdoor attractions. 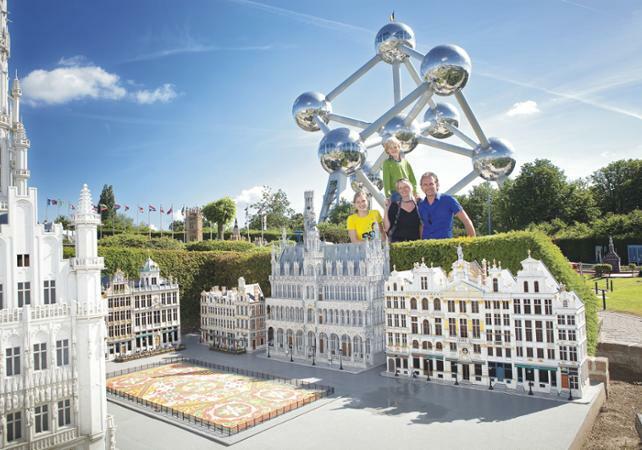 Visit Mini-Europe and leave inspired for your future travels across Europe! Apres l avoir fait il y une vingtaines année je peux vous dire que je suis toujours aussi impressionner! A ne pas manquer.